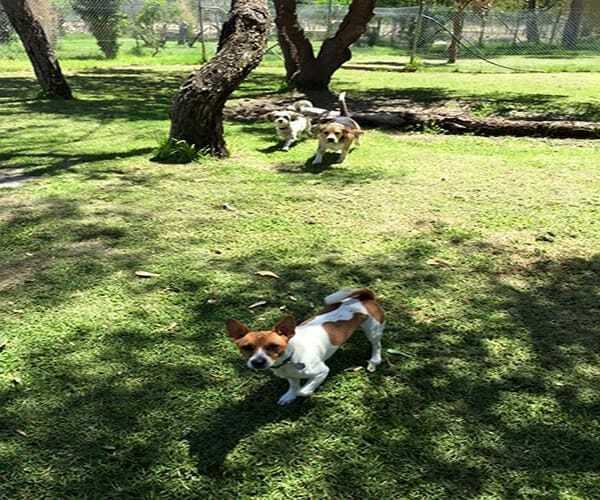 Where your pet can run and play all day. Ideal holiday destination for your pet! 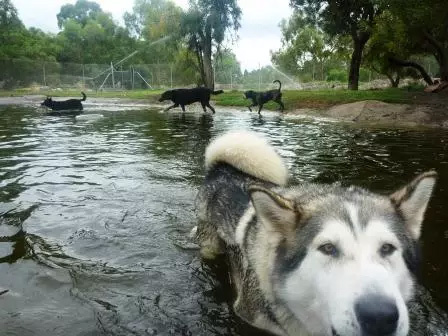 Perth Pet Club is a boarding kennel located 20 minutes south of Perth central, Western Australia, making it accessible for all canine and feline owners. With spacious kennels for dogs big and small, and a fully enclosed cattery, we can guarantee that your pet will have a great time. 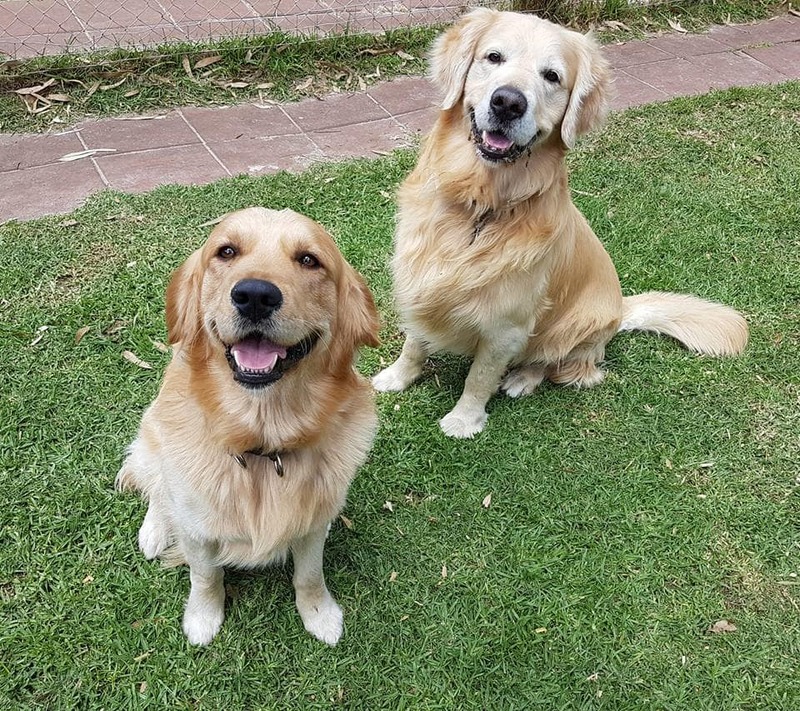 We have very loving and dedicated staff, whom spend there days ensuring your pets are happy. We offer competitive pricing, and have discounts available for long term stays. 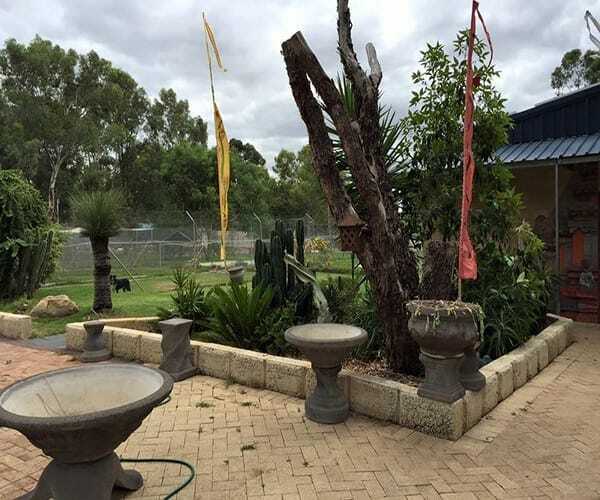 At Perth Pet club we have three seperate areas for the animals. We have a large kennel, a small kennel and the cattery. 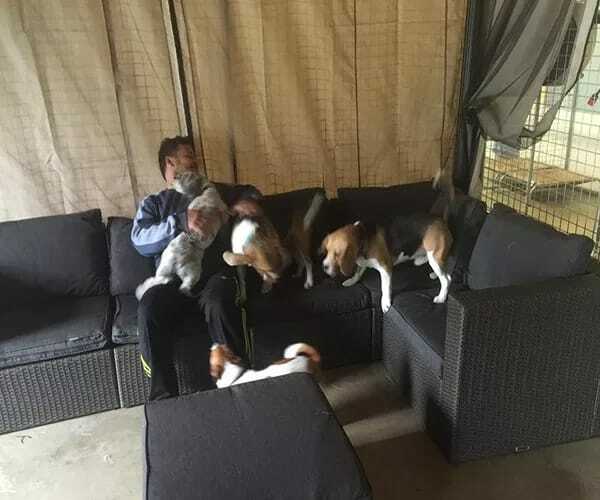 The large kennel consists of 30 seperate kennels, all with their own individual runs, Each kennel is fitted with two water bowls, one outside and one inside, to always allow your pet full access. 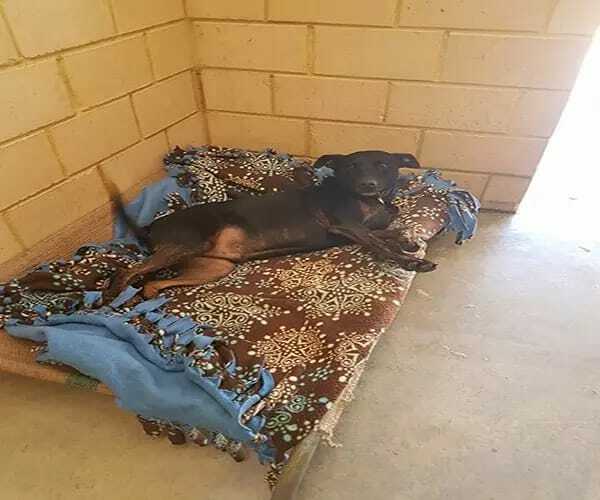 Each dog will be allocated bedding, which they can use at any time of the day.